Without the generous support and guidance of our Patrons and our Advisory Committee, a lot of the amazing events we have held simply would not have happened. We cannot thank them enough for their enduring support and assistance. Darren is a former professional Australian tennis champion and was coach to Andre Agassi & Lleyton Hewitt. Since retiring from professional tennis, he now works for the Agassi Foundation which advocates for improved education polices for children. He is also a long-standing friend and supporter of Tanya Lee and The CorriLee Foundation. 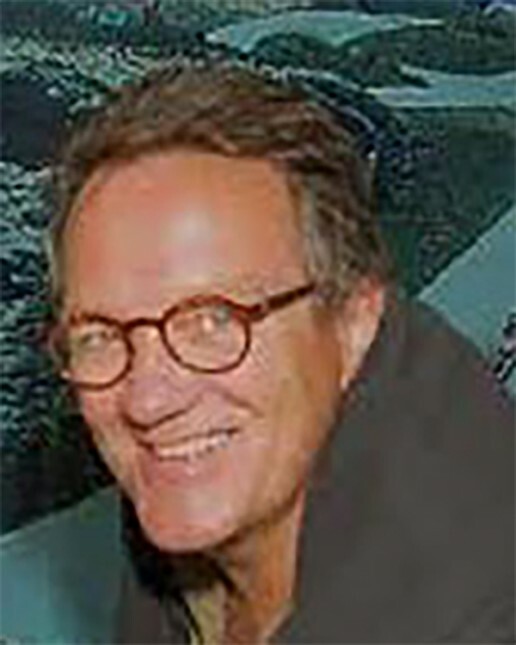 Henry was a producer of Australian TV drama, having supervised many hundreds of hours of top rated series, including the miniseries, ‘A Town Like Alice’, which won an Emmy award. His international success in show business was replicated in the travel industry, after he founded a Fiji luxury resort called Vatulele. He served as a member of the International Board of Small Luxury Hotels of the World (500 hotels), and his resort (now sold) was awarded “Hotel of the Year” in 2000. He is a passionate believer in the work of Tanya Lee, and assisted her work since inception. 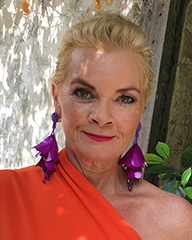 Five years ago Sammy moved to Brisbane to take the reigns of her mother’s (food icon Jan Power) farmers markets empire..
Sammy has been connected to the CorriLee Foundation for many years, as is thrilled to have been asked to be a Patron . Catharine Lumby is the author and co-author of six books and numerous journal articles and she is currently writing a literary biography of the author Frank Moorhouse. Since 2004, Catharine has worked in a pro-bono role advising the National Rugby League on cultural change and education programs for players. Before entering academia in 2000, she was a journalist and opinion writer and has worked for The Sydney Morning Herald, the ABC and The Bulletin magazine. Mikey made the transition to radio and television to become one of Australia’s best-loved, intelligent and in-demand entertainers on the strength of his clever observations, quick one-liners and brilliant, biting banter. He has performed at the Sydney and Melbourne Comedy Festivals and regularly donates his time to The CorriLee Foundation as MC. Mikey spent seven years behind the microphone as the host of Triple J’s national breakfast show before becoming a team leader and audience favourite on Good News Week. Last year Mikey went to Afghanistan to entertain the troops and he wrote a moving account of this experience for Men’s Style Magazine. David is a distinguished Australian character actor who has appeared in numerous film and TV roles, including Chopper, Two Hands and Gettin’ Square. His most notable roles are as Keithy in Chopper and as Acko in Two Hands. In 2009, Field made his directorial debut with The Combination. David strongly supports The CorriLee Foundation and its efforts to help children in tough situations. Laura is a keen photographer and is absolutely thrilled that her photography has been a benefit to The CorriLee Foundation, not only with the ‘Nana No Hats’ cookbook but the previous three exhibitions and another one on the horizon. Anousha is a Casting Director for film and television. Anousha teaches Ethics to Primary School children as an alternative to religious education and regularly gives money to Greenpeace, Amnesty International, UNHCR etc. She is a life-long friend of Tanya Lee and supporter of The CorriLee Foundation. Rhoda is an Australian journalist, broadcaster, actor, producer, director, writer, arts advisor, and artistic director. Last year she was appointed Head of Indigenous Programming at the Sydney Opera House. Rhoda is also a founding director of the Dreaming Festival and co-founding member of Australia’s first national Aboriginal theatre company, the Aboriginal National Theatre Trust. Tanya founded The CorriLee Foundation in 2008, naming the foundation after her pioneering grand mother Corrie Lee (pictured above).Tanya previously worked in the charitable sector for ASCA (Advocates for Survivors of Child Abuse) & Special Olympics. Tanya works as a tennis and swim teacher and has worked at Palms Tennis Centre, Ascham, Kincoppel & Kambala girls schools.The CorriLee Foundation holds fund raising events for a wide range of charitable organisations including The Mirabel Foundation, SANE Australia, Animals Asia, SHINE for Kids, Educating Africa, Dying for Dignity NSW, Share the Dignity, The Boomerang Festival. Carolyn started her career as an accountant. After having her daughter, Camilla, she decided the books where no longer for her and studied natural therapies. She met Tanya, when Camilla was having tennis lessons, and began volunteering at her charity tennis events. A long friendship began and they are still telling each other off! Di lives on a farm west of Tamworth and has been fundraising for AFAP (The Australian Foundation for Peoples of Asia and the Pacific) for 17 years. Profits from concerts have provided funds for pilot projects in Africa and Asia and these have been expanded with AusAid grants. Di is planning concerts in China next year with the aim to build more ‘maternity waiting rooms’ in Zimbabwe.